LMI Pump Repair Parts for Chemical Metering Pumps – All LMI Pump Series: A Series, AD Series, B Series, C Series, E7 Series, G Series, HH / HH9 Series, J5 Series & P Series. Sometime you just need a repair part or two and there is no need to replace the whole pump. 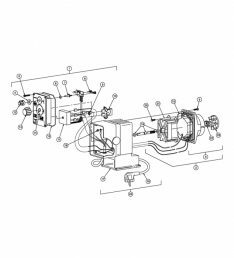 There are thousands and thousand of specific repair parts and the best way to confirm you have the right part is by checking the datasheet or operation manual of the pump model you have. Once you have the right manual you can see the parts breakdown and find out the correct repair part number. Our professional sales associates will make sure you have the right LMI repair parts so feel free to call if you have any questions.